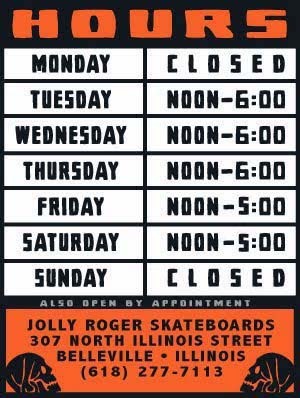 We are making some changes to our hours starting tomorrow and we WILL BE CLOSED THIS SUNDAY. Our new hours will be Tuesday-Saturday from Noon to 6:00pm and Noon to 4:00pm on Sundays. 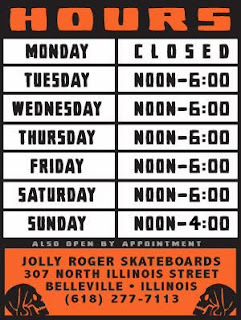 *As usual we will still be open by appointment if you need to come into the shop before or after our regular business hours.